The Somerset Subdivision in Kathleen GA 31047 is an established community located south of Highway 127, east of S. Houston Lake Road, on Wingfield Way (entrance). This neighborhood is conveniently located near shopping, entertainment, restaurants, and a short 20 minutes from Robins Air Force Base. Come see what this beautiful area has to offer! This subdivision has been home to residents since 2004. This Kathleen community consists primarily of one and two-story brick and vinyl homes. In addition, it has mature trees, well maintained yards, and 2-car garages. Homes for sale in the Somerset Subdivision are generally 1,380 to 1,705 square feet. This Kathleen neighborhood could be the perfect location for first-time buyers, families with young kids, or consumers looking to downsize. The Houston County GA Public Schools for the Somerset Subdivision in Kathleen GA 31047 are Matthew C. Arthur Elementary, Perry Middle, and Veterans High School. See below for all the available homes for sale in the Somerset Subdivision in Kathleen GA 31047. If there are no homes available, check back often as the market can change quickly in this area. Happy house hunting! 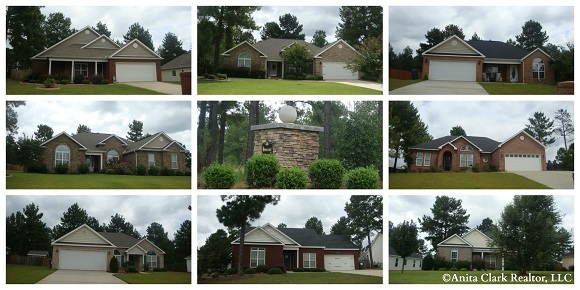 Do you believe the Somerset Subdivision in Kathleen GA 31047 is the right neighborhood for you? Perhaps you are thinking of selling your existing home in this community? 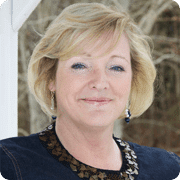 When you are ready to buy or sell Kathleen real estate, let me put my experience and expertise in this real estate market to work for you. Check out the Homes for Sale in Kathleen to preview a complete list of the available inventory in Kathleen GA. Come back often to ensure you have the latest list of available properties at your fingertips when you want them. As always, call me at (478) 960-8055 for all your Kathleen Real Estate needs. Call, email, or text if I can assist in any way! Statistics represent homes in the aforementioned community as of 4/18/2017 (Source: CGMLS). Information is deemed reliable, but not guaranteed. I really liked you adding the video to this, while most people just use pictures I think the use of video is an information experience. I try to use them on my site for listings in the Hamptons Market. Thanks. It gives local consumers a quick glimpse of the community and surrounding area so they can make informed decisions for their family.